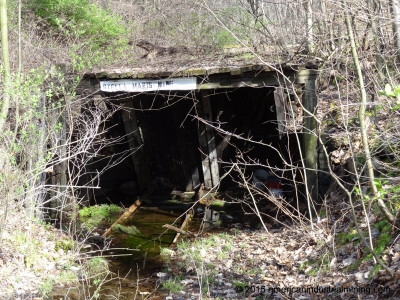 Stella Maris Coal Mine was tucked back in the woods near Ashville, Pa. The last coal mine in Pennsylvania that used Ponies to pull mine cars from the mine lasting to the early 1980's. Unfortunately we do not have a lot of history on this unique family owned coal mine. FUN FACT: Th mine had (3) ponies at the height of production. Their names were Larry, Curly & Moe. 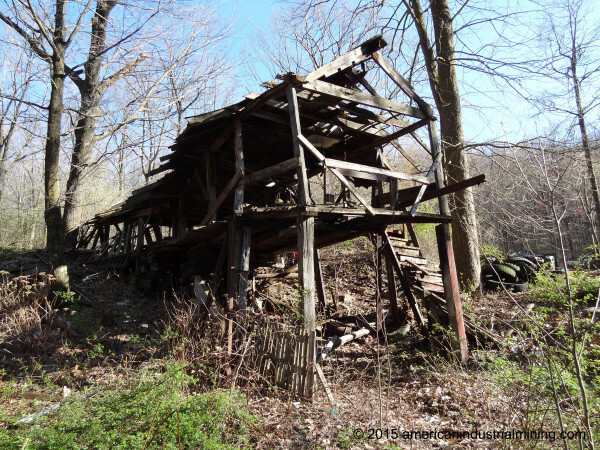 Preservation: Thanks to the efforts of John K we were able to save (1) wood mine car, pony harness & mine car dump in 2012 befoe the site was destined to be reclaimed.